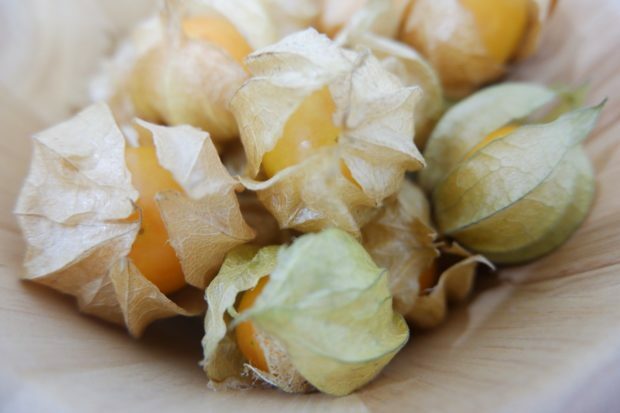 Don’t let their small size fool you as golden berries are bursting with antioxidant benefits. Native to South America, golden berries (Peruvian ground cherries) are the latest berries being referred to as a superfood. They’re rich in fiber, vitamins, and polyphenols. Goldenberries are also a rare source of the antioxidant withanolides. Due to its antioxidant value, this compound helps provide health benefits for the body that includes reducing inflammation. Inflammation is at the core of many chronic diseases thus it’s no wonder that these berries are viewed as super-berries. Goldenberries are also a good source of protein, which is great for anyone looking for alternative sources of protein. Read on to find out the health benefits that these yellow gems can provide. As mentioned, golden berries are incredibly rich in antioxidants and this provides protection against growing cancer cells. As mentioned, withanolide is a rare compound with antioxidant properties and research continues to prove that. According to a study, published in the Hawaii Journal of Medicine and Public Health, withanolide may help to protect against colon cancer. Separate studies have also revealed how other antioxidants present in goldenberries not only reduce tumor sizes but they also cause the deaths of cancer cells (1,2). Of a large number of antioxidants found in golden berries, one of them is perfect for maintaining vision. Lutein is a carotenoid that helps to reduce the effects of free radicals on vision and in doing so, reduces the risk of age-related macular degeneration, cataracts, and glaucoma. A study published in the journal Food Research International reasoned that it was a result of the carotenoid content that golden berries were able to protect eye health. One serving of golden berries offers around 6 grams of fiber, which is quite fair considering the average recommended fiber intake is around 22 grams for women and 38 grams for men (3). Aside from being a healthy source of fiber, golden berries also help ensure colon health. In regards to the digestive system, the color is responsible for processing waste products so that the body can better excrete it. An unhealthy colon may lead to colon cancer – which is also the third most common cancer diagnosed in both men and women in the United States (4). 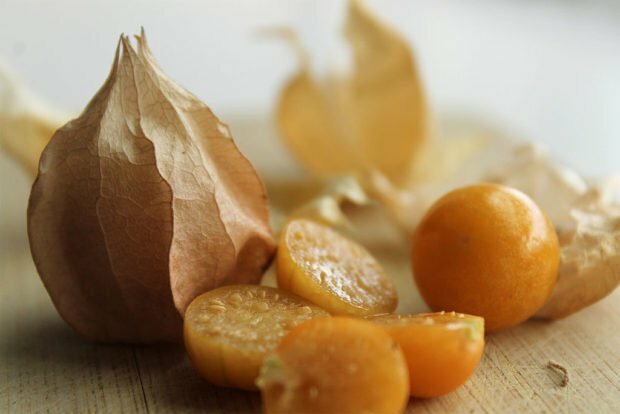 According to a 2015 study, a golden berry’s protective shell can actually ease inflammation in the colon. If you’re looking to maintain a healthy heart, then you’ll need to keep your cholesterol levels under control. High levels of LDL (bad) cholesterol are a precursor to heart disease so it’s important to keep its levels as low as possible. As golden berries contain fiber, they can help in lowering the levels of LDL cholesterol. 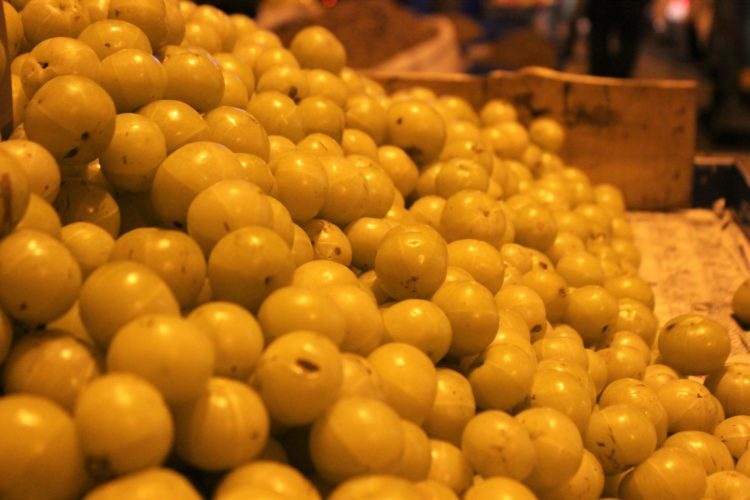 Moreover, golden berries also contain essential fatty acids. These fatty acids help to protect heart health by also lowering levels of LDL cholesterol. While studies have only been done on animals, it appears that the antioxidants found in goldenberries can help to protect neurological health. According to the study, which was done on damaged rat brain cells, golden berries decreased tissue damage and also prevented further cell death. The glycemic index is a ranking used to determine the blood glucose-raising effects of foods. Goldenberries are quite low on this index, which means that they help to keep blood sugar levels steady. As a result, studies have determined that golden berries may help both prevent and manage diabetes (5,6). When it comes to the natural detoxing of the body, the liver is the organ of choice. Responsible for cleansing the body of toxins and supporting healthy digestion, a healthy liver needs to be maintained. According to a review study published in the Journal of Dietary Supplements, golden berries can help to prevent liver degeneration. With its bright yellow color and antioxidant content, golden berries should definitely top your list of favorite super berries. However, when enjoying this fruit be sure to avoid the leaves as well as unripe goldenberries. These two elements may be toxic, so it is best to only eat dried, processed berries.